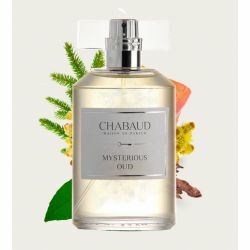 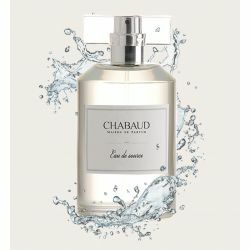 "CHABAUD Maison de Parfum since 2002 CHABAUD Maison de Parfum is a family owned French niche perfume brand from Montpellier specialising in the production of luxury eaux de parfum, eaux de toilette, interior fragrances and candles able to create a universe of pure elegance. 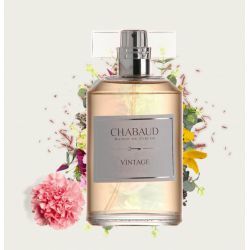 Following the traditional heritage of french perfumery and the creativity typical of Chabaud we are able to make special products and unique creations for our customers. 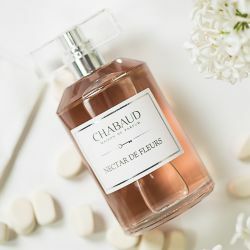 We believe that a great perfume always has a beautiful story to tell. 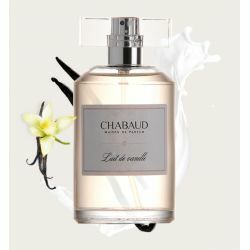 If a scent makes your heart beat, it shows a desire, a dream, a longing. 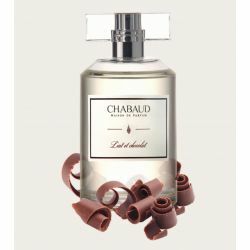 With its evocative power the past is reinvented, dreams of the future are conceived, an ideais shared. 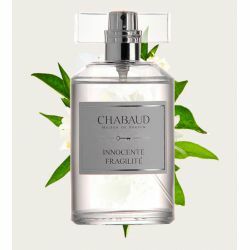 This is our vision and we invite you to discover our perfumes with their evocative names : Innocente fragilité, Mysterious Oud, Lait de biscuit, Eau ambrée, Chic and Boheme plus many more. 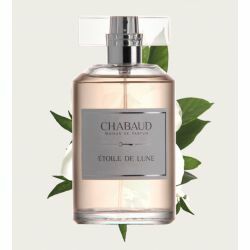 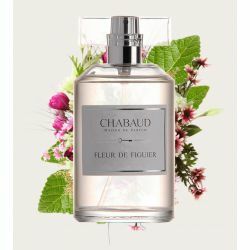 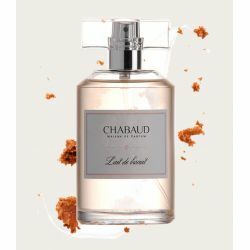 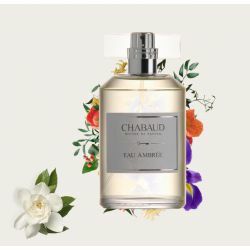 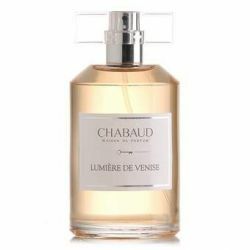 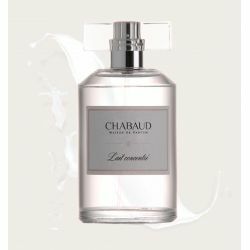 Chabaud proudly produces its creations entirely in France : from fragrances to bottles and packaging. 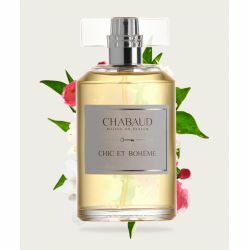 Sophie Chabaud. " 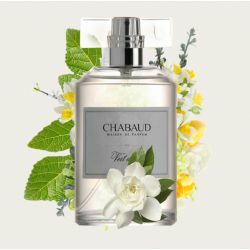 Maison de Parfum - Familiar smells, like those that are preserved in our memories and happy moments.